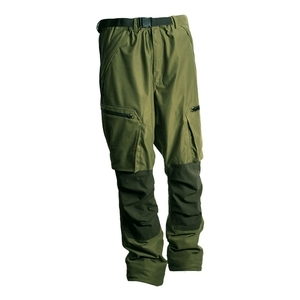 Ridgeline Pintail Explorer Trousers. Ridgeline's Pintail Explorer pant is a unique garment that has been developed to solve all of those problems that many of us have with finding the correct leg length. Made with a unique adjustable system that allows you to customise the leg length, the Pintail Explorer pant is the answer many of you have been looking for. 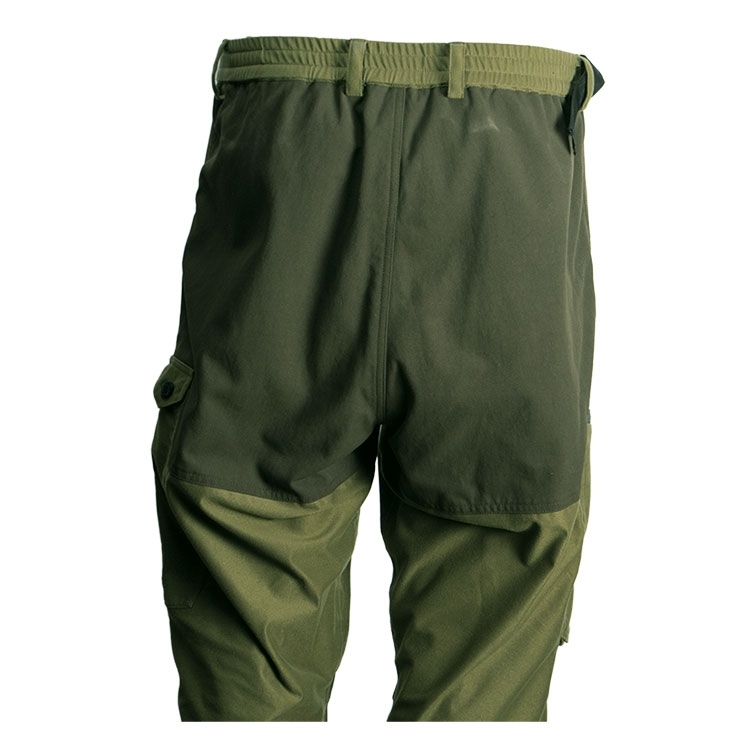 With easily accessible cargo pockets and waterproof zips on the hip pockets, we have ensured that there is no way water will get through these pants. Elasticated waist band ensures that they remain in position as well as being comfortable to wear. Keeping dry whilst staying quiet. It’s been a hunter’s dilemma. Not anymore! 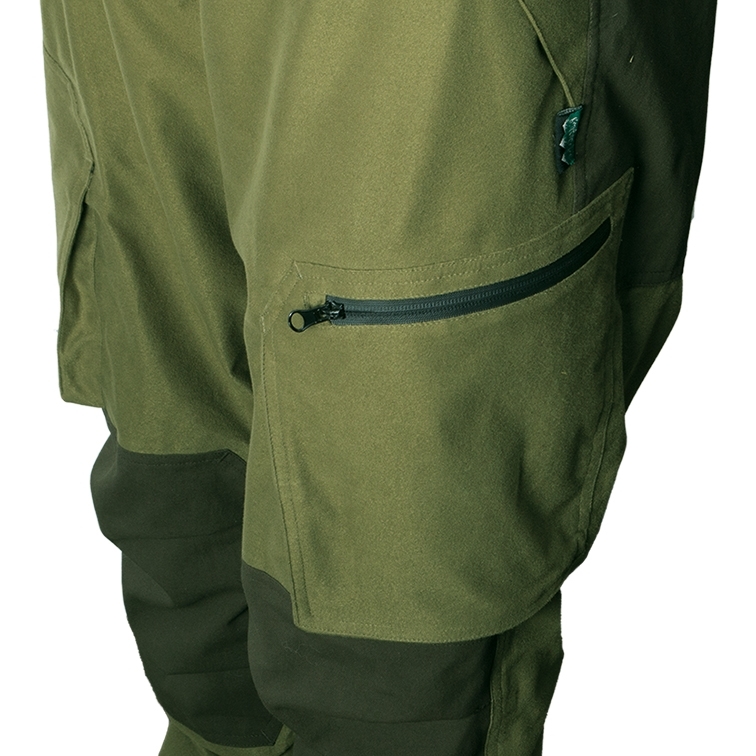 Ridgeline’s advanced 165gsm QUIET-TEX 2-Layer fabric now gives you complete waterproof protection with silence. 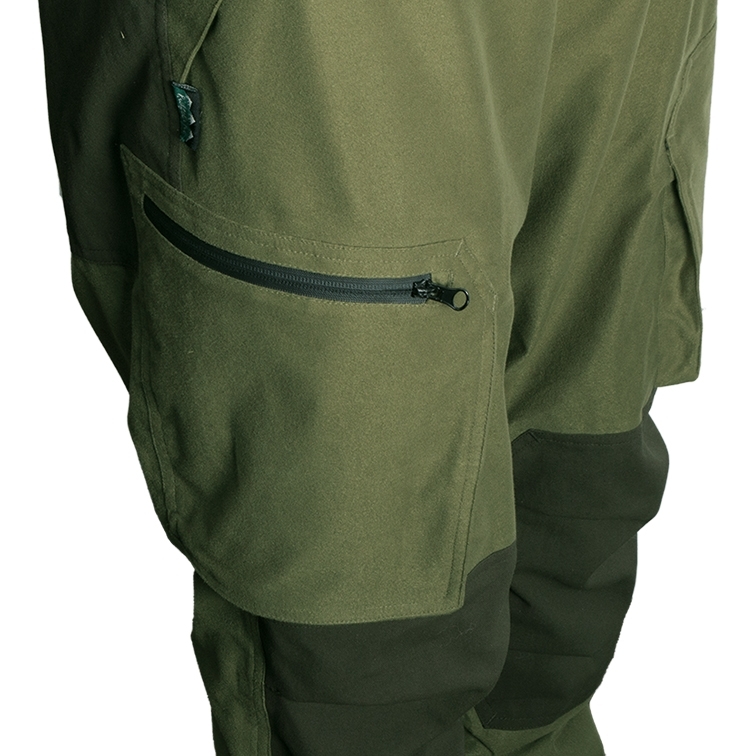 QUIET-TEX is waterproof and breathable. Great bit of gear from Ridgeline. Fits nicely the fabric is very soft and comfortable. Im pretty sure Im going to put these pants to good use in the future. Exceeded my expectations good comfortable fit. Clever practical way of adjusting leg length. Another great product from Ridgeline. Brilliant well designed and made product. Very comfortable.